For a mixture of island hopping and mainland coastal sailing with long and short hops, the beautiful Saronic Islands are the area for you. This is a very popular place for sailors from all over the world, perfect for family holidays, groups of friends or couples who want to take it easy. 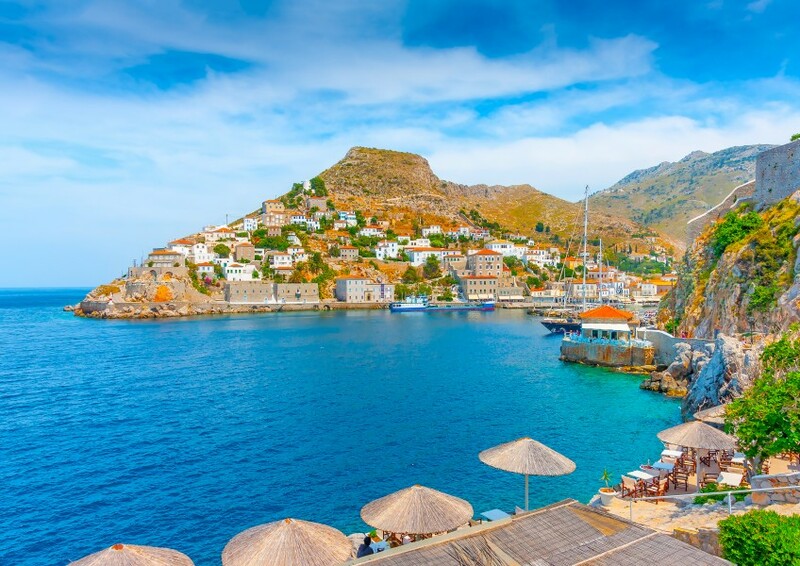 Known as the ‘Home of Sailing’ in the Mediterranean, Greece is an enjoyable place to set sail and explore the mountainous coastline and discover neighbouring islands. 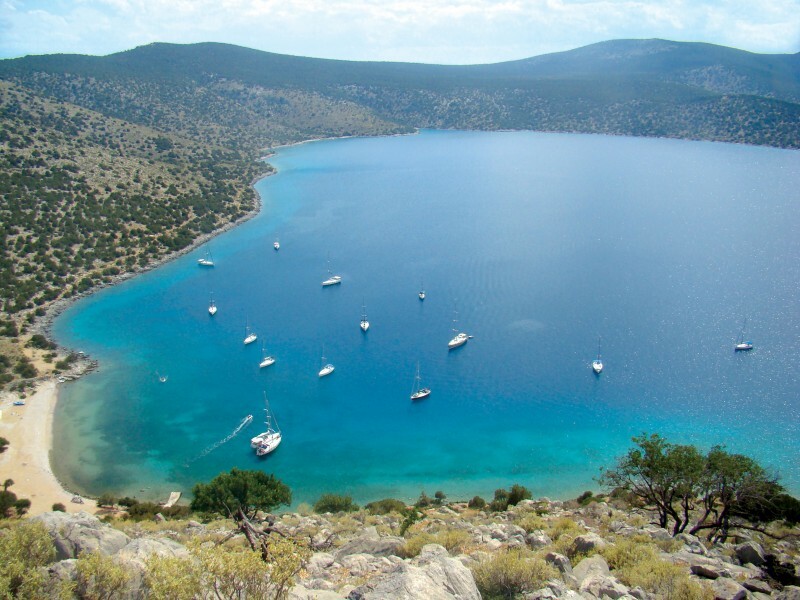 The Saronic Gulf offers brilliant sailing conditions and has many islands featuring lots of historic sites. 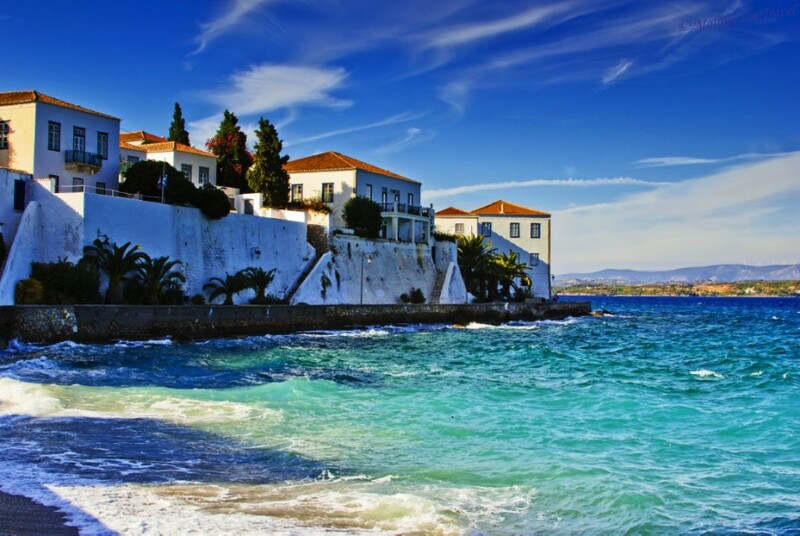 Highlights include Spetses, Poros and the island of Hydra. The prevailing wind in the Saronic islands is North Easterly. During July and August the meltimi makes its presence known with wind strength sometimes picking up to a force 5 or 6. As the area is fairly far south you can enjoy a really warm summer, with temperatures reaching up to 33 degrees in peak times, and staying in the low 20s out of season. 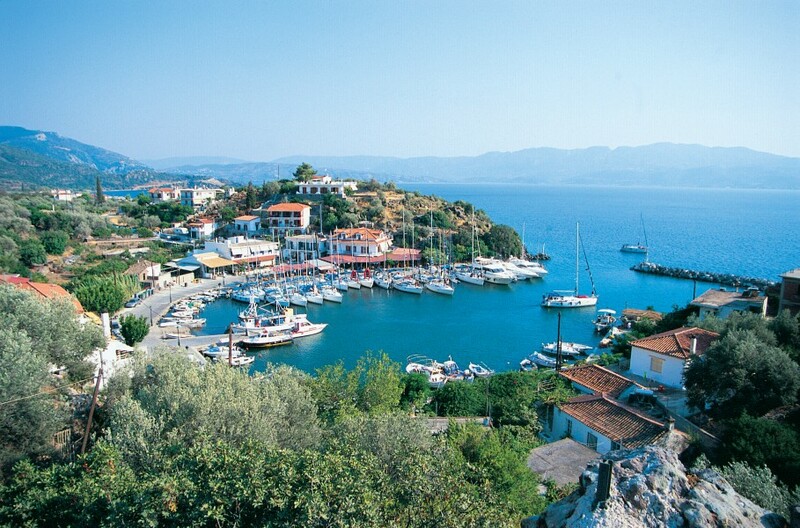 You will find whilst sailing in Greece that often you will not need to pay mooring fees when staying on a town quay. If the local port authorities do come, then you can expect to pay around €10 a night for a 38ft yacht, although this is very rare. Once you have arrived in Athens and headed to the base, you will meet the local charter team who will introduce you to your home from home for the week, your yacht! After checking in you are free to sit back and relax. There are a number of restaurants and a supermarket in the marina so you won't have to go far on your first night. This is a great time to get some provisions for the next days sail. 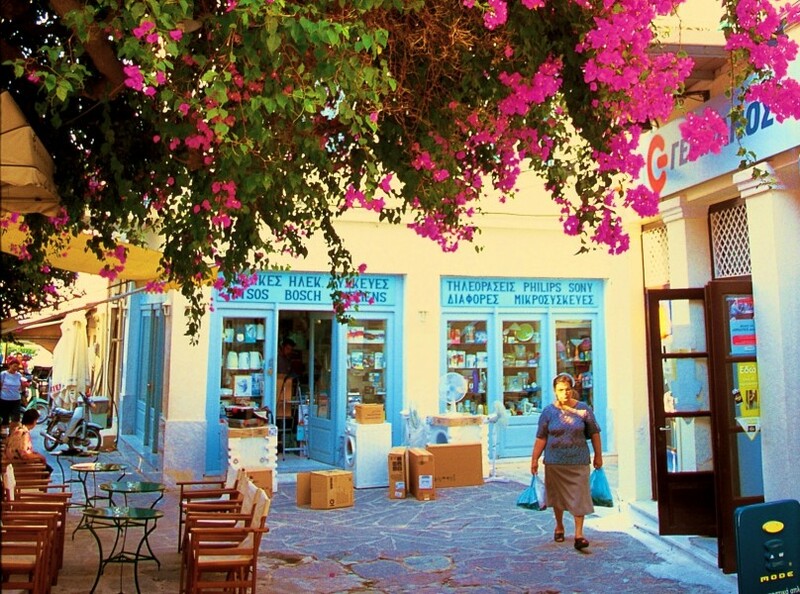 Heading south from Athens for 15 miles will take you to the island of Aigina. The main town on the island is lovely! We recommend a leisurely stroll along the port promenade and through the narrow streets. 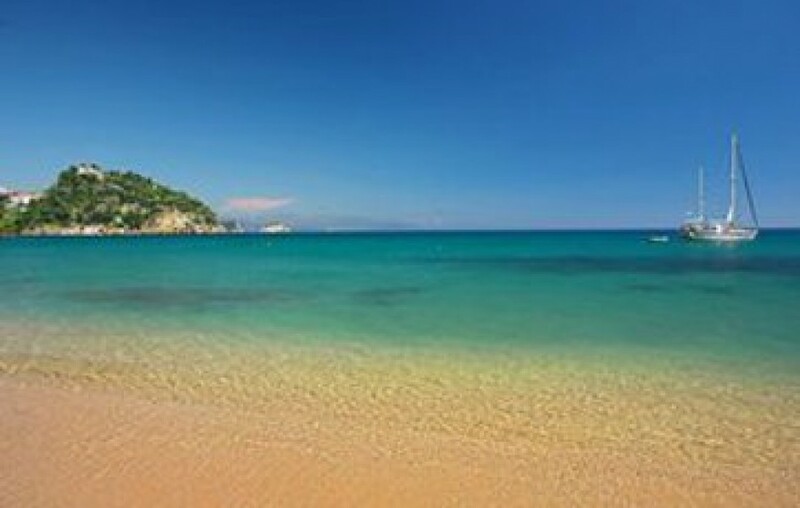 This is a great place to stop for an evening or to anchor off for lunchtime swim by the beach. Following South from here you will reach Agistri and Vathi islands. Both are terrifically traditional Greek villages and thus attract a lot of visitors in the summer months, so it is best to get in early, if you want to moor up for the evening. 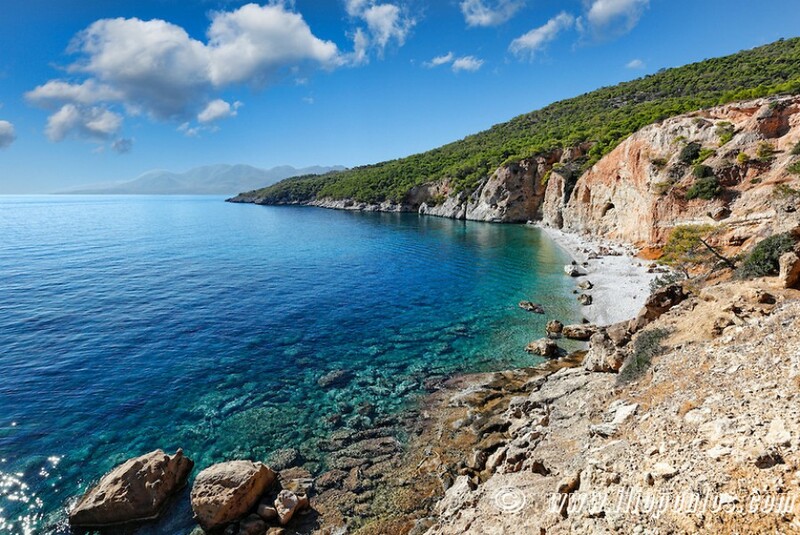 As you sail further down the Peloponnese coast you will come across the islands of Poros, Hydra, Dhokos and Spetses. Most places in the Saronic Islands are only a short 10-15 mile sail from each other which is brilliant for short and easy (dare we say it - lazy) sailing days. Hydra is a picturesque harbour that has changed very little since the mid 19th century. There are only three motorised vehicles on the island - donkeys and water taxis are the main form of transport! Poros is a classic picture postcard Greek town and is always a highlight of our visits to the area. There is certainly no shortage of things to do once you are there. From watersports to wondering the back streets, you'll be charmed by this splended island and it's inhabitants. If you missed any islands or coastal towns, on your way down through the islands, then you still have the opportunity to pop in on your way back to base. Perdika on Aigina Island is a lovely anchorage and port only 10 miles from Athens, so a great place to stop before heading back to Athens. 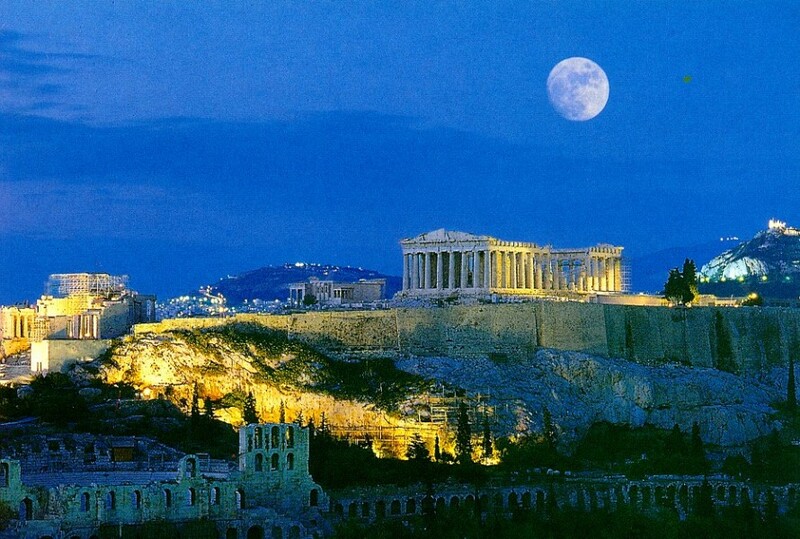 We recommend heading back to Athens the day before check out - giving yourself plenty of time to explore the capital city and enjoy a relaxed final evening.